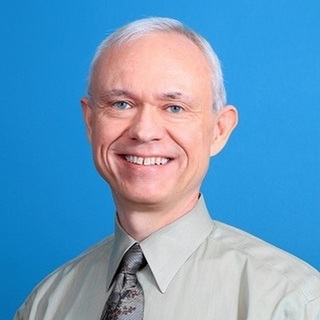 Tom Edmondson, MD, CMD, AGSF, FACP, is a native Texan who graduated from the University of Texas Medical School at Houston, and he completed his residency training in internal medicine at the University of Texas Southwestern Medical Center and Parkland Memorial Hospital. 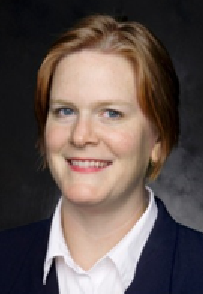 Suzanne Gillespie MD, RD, CMD, is Associate Professor of Medicine in the Division of Geriatrics/Aging and Associate Professor of Emergency Medicine at the University of Rochester School of Medicine and Dentistry. She is board-certified in Internal Medicine, Geriatric Medicine and Hospice & Palliative Medicine. 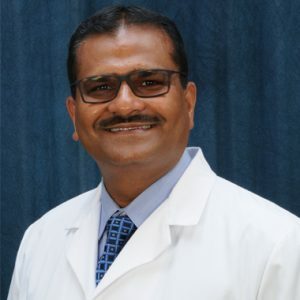 Murthy Gokula, MD, CMD, is CEO of STAYHOME IWILL PC and Clinical Associate Professor of Family Medicine at the University of Toledo, College of Medicine. He teaches medical students, residents and fellows in the long term care setting. Dr. Gokula is the current president of Ohio Medical Directors Association (OMDA), former board member of OMDA, former program director of Geriatrics Fellowship Program at University of Toledo. He serves on the editorial board for Journal of American Medical Directors Association (JAMDA). Steven Handler, MD, PhD, CMD, is an Associate Professor with a primary appointment in the Division of Geriatric Medicine, where he serves as the Director of Geriatric Telemedicine Programs. 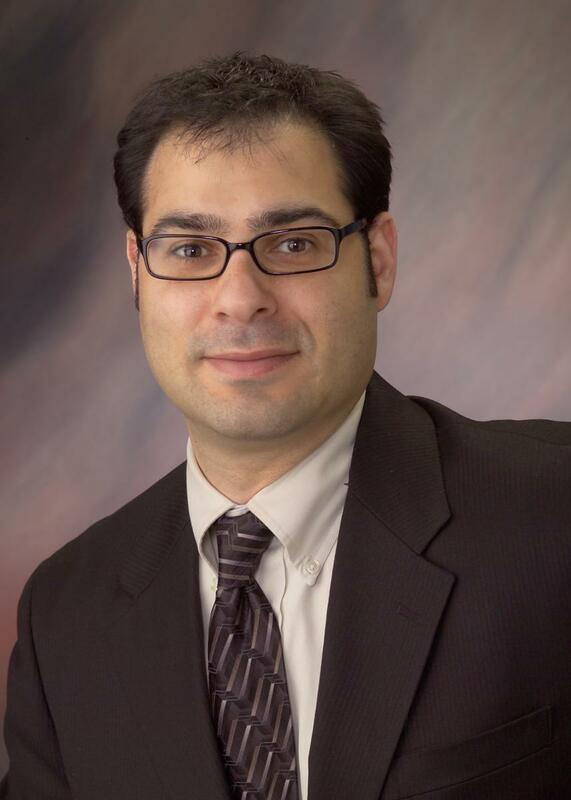 He has secondary appointments in the Department of Biomedical Informatics, and Clinical and Translational Research.